Lo and behold, a bunch of new and fun features are now live in Trello. Here’s a little recap for all those faithful, good-looking, and well-read Trello fans. There’s a lot! If you ask somebody how many phone numbers they know, it’s usually about three. The same is true for email addresses nowadays. That’s all in your email app, not in your head. But in Trello, previously you could only add people to boards and teams by entering email addresses. 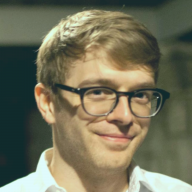 You had to go to your email app, look it up, then go back to Trello to paste it. Then you have to do that for everyone on your team. Ugh, isn’t there a better way? I’m glad you asked! Yes, now there is a better way. We call them Invite Links. Open the “Add Members…” menu, click “Invite people by giving them a special link…,” copy that lovely link, and post it in chat, email, text message, or wherever your team is. When people visit the link, they can join the board or team from there. Easy! The link is special to each person on the board and it’s impossible to guess. If a link does get out, don’t worry, you can disable it in the “Add Member…” menu. 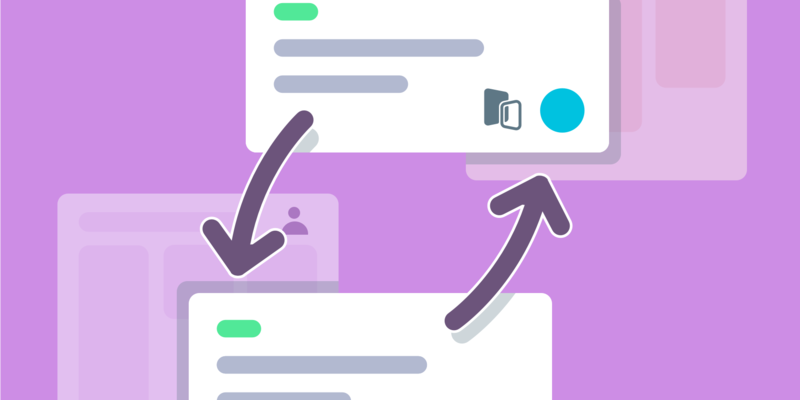 Have you ever been asked a question in chat, remembered you posted an insightful manifesto on the subject in a Trello comment, shared the card, and then realized the recipient had to scroll and scroll to find the comment you were talking about? Well now you can link directly to comments, or any action for that matter. Click the timestamp, copy the link from the address bar, and share away. When people visit the link, it will scroll the comment into view and highlight it. What a breeze! 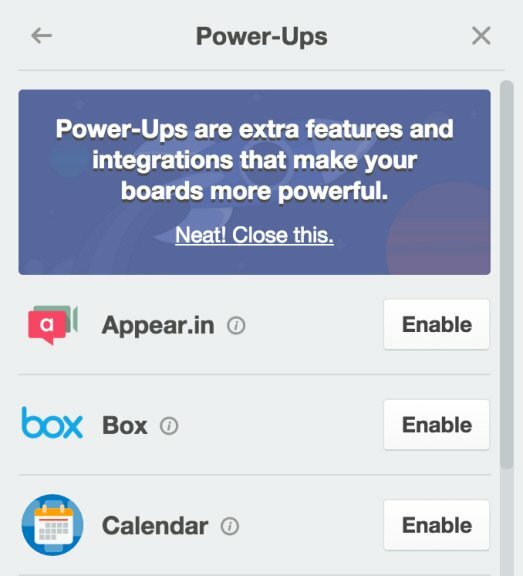 Certainly you’ve heard about all the great new Power-Ups in Trello. There are a lot of them now with lots more to come. However, the old layout had a lot of extra info and buttons that made the menu hard to navigate. Now we’ve got a more compact, straightforward version that will make room for all the new ones to come. 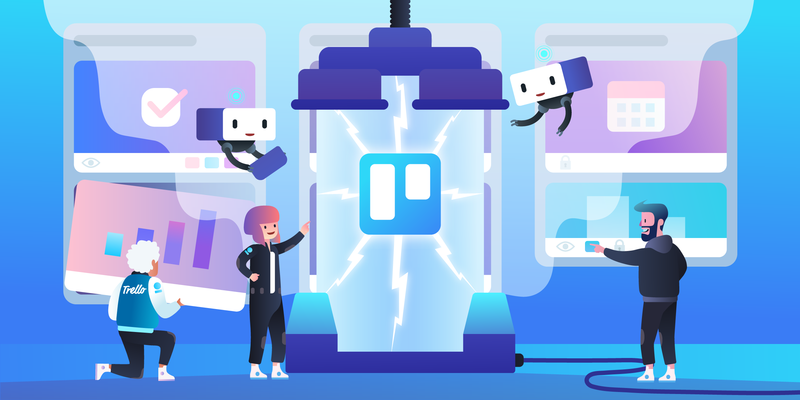 Bonus for newer Trello fans: we explain what a Power-Up is now! We’ve made all sorts of helpful sites and features outside of Trello that people might not know about. Do you know about the Inspiration page where you can see all kinds of workflows with Trello? Or the Getting Started Guide that covers a bunch of Trello basics? Or that we do Webinars? Now if you click the info button in the header you’ll see Tips. Tips are visual links to those pages presented in a friendly, not-so-in-your-face way. There are a few of them and you can click through to see them all. We’ll be updating them every so often so check back periodically. We’ve been making comments look nicer with cleaner code blocks, mentions, and bubbly bubbles. You can also now cancel editing comments. We’ve been adding React to our codebase to speed things up. Switching between boards is faster now that we found and fixed a memory bug. We sped up some data fetching. And of course, we’ve fixed plenty of bugs, from the flagrant to the arcane. 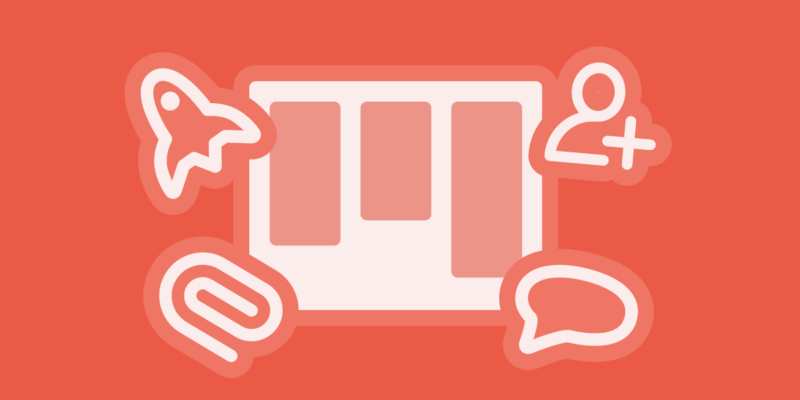 Learn more about our technical projects on Trello's Engineering blog.